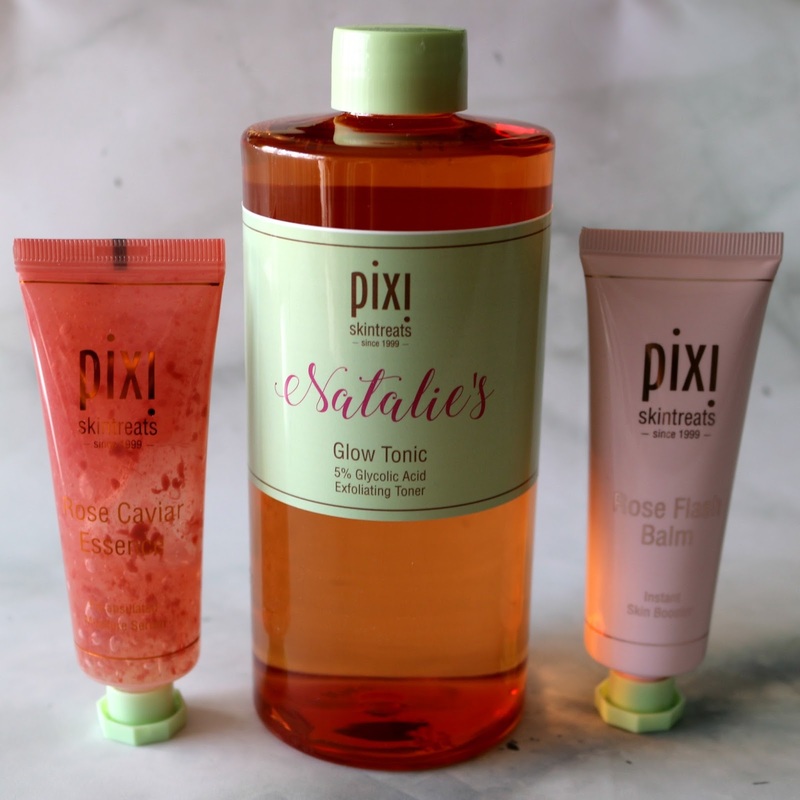 I first dabbled in some Pixi Beauty last year after trying a handful of their makeup and skincare, and after being thoroughly impressed, I was really looking forward to experiencing more of what the brand has to offer! For the past month, I have been testing out a couple of products from their Skintreats collection, namely the Glow Tonic*, Rose Caviar Essence* and Rose Flash Balm*. 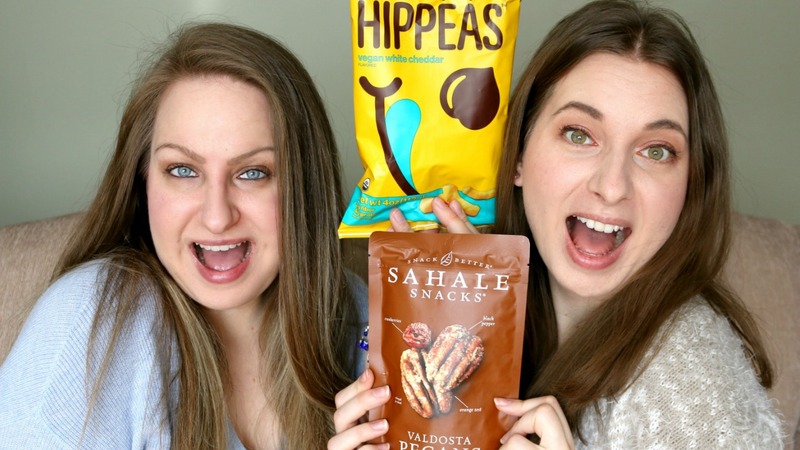 Vegan + Gluten-Free Taste Test with my Sister! After years of trying to convince my sister to start her own YouTube channel, she finally made the jump a couple of months ago! I'm definitely biased, but I have no doubt that you will enjoy her content - she is beautiful inside and out, smart, confident, resourceful and a natural in front of the camera. Olivia has always been my biggest supporter when it comes to my online ventures, and now that she has finally pulled the trigger, I am all but overjoyed to be able to share her amazing lifestyle content with you all. 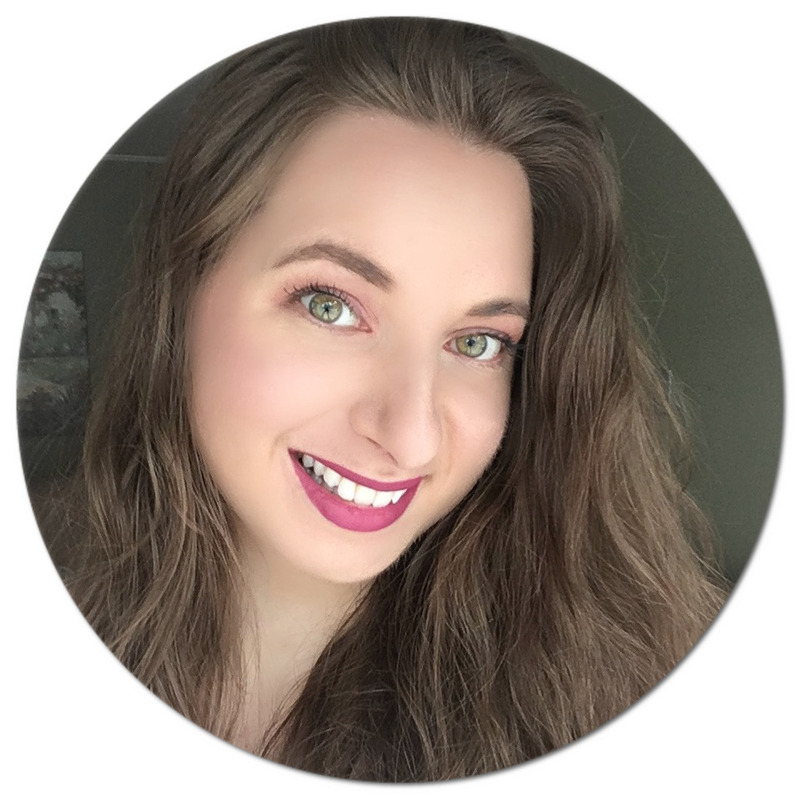 She provides amazing tips and advice and you can expect to see a variety of videos covering topics such as self-improvement and personal growth, travel, beauty, fashion and much more. You can get to know her a bit better here. I wanted to collaborate with her, and figured having her as a guest on my channel for a vegan taste test would be a fun way to go about it! We're both snack addicts, and she is always open to trying new foods, so as soon as I suggested the idea, she was all in. Get cozy, because it's a long one, and you'll also want to stick around until the end of the video as I couldn't resist putting some bloopers together!